There are several solutions to food shopping. 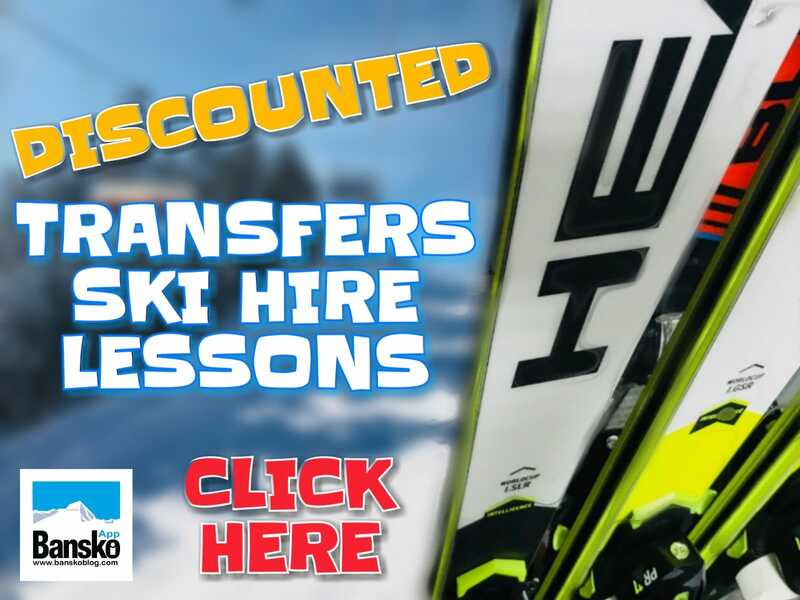 The first, and cheapest way, is to ask your transfer driver to stop at Billa supermarket along Bulgaria Boulevard in Sofia, its along one of the main routes out of the city to the south about 9km from Sofia airport. A large Metro along blvd Tzarigradsko Shosse is good for a big shop, about 3km from airport. A detour into Blagoevgrad, Metro again, could also be a plan – especially as a day trip. 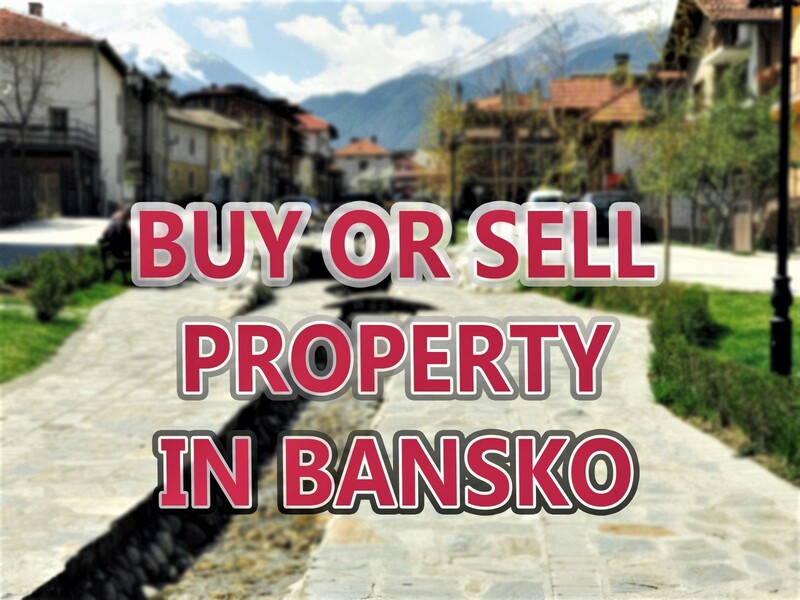 The next and most popular option is to go to the supermarket as you enter Bansko on the left hand side before the traffic lights. This has most things and is perfectly adequate. If you dont have a hire car, and you wish to go there to stock up, its best to order a taxi – about 10 lev (€5 approx) return journey. You may also want to visit Razlog on a Monday – market day. Good butchers, fruit and vegetables etc await at very low prices. With no car there are also many small supermarkets down Pirin street and just off the main square. Just be careful as some prices have been known to be inflated. 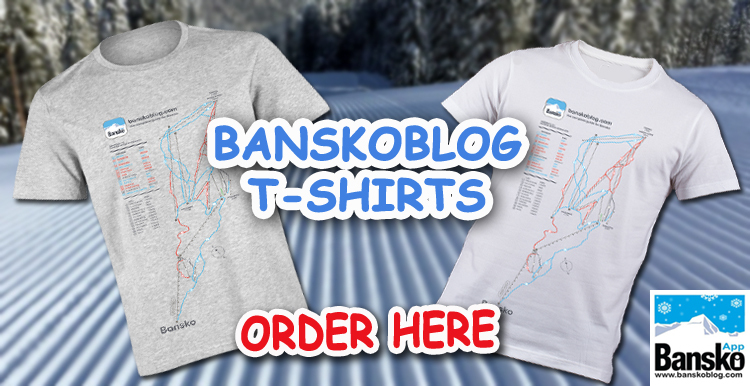 On Sunday there is the Bansko market worth checking out – but remember Razlog will be cheaper. Whatever you decide for a night in, be sure to try the excellent yoghurt which is great with local honey and preserves and the “white cheese” you will see in packs and at the deli counter. Most wine is good, some of the rakiya (local brandy like grappa) is ok and sometimes not – buy the best and you will be ok.
As for beer, locals like Pirinsko, but my favourites are Shumensko and Zagorka. With fewer additives in Bulgarian beer, or so local folklore goes, your head will be clear in the morning and you’ll be ready to say “Nazdrave!” again the following evening. Thank you so much for this useful info. Anyone else got more supermarket shopping tips they can share? Me and my family are coming to Bansko Over the Christmas period, Can you please tell me how often and what times the bus runs to Razlog, And where catch it from in Bansko.